If you rent an apartment or home, you may be interested in building your credit to buy a home in the future. Perhaps you are happy renting, but want better credit to make future rentals, credit card applications, and car loans easier and more affordable. Whatever your motiviation, raising your credit score is an important part of keeping your personal finances on track for long-term success. 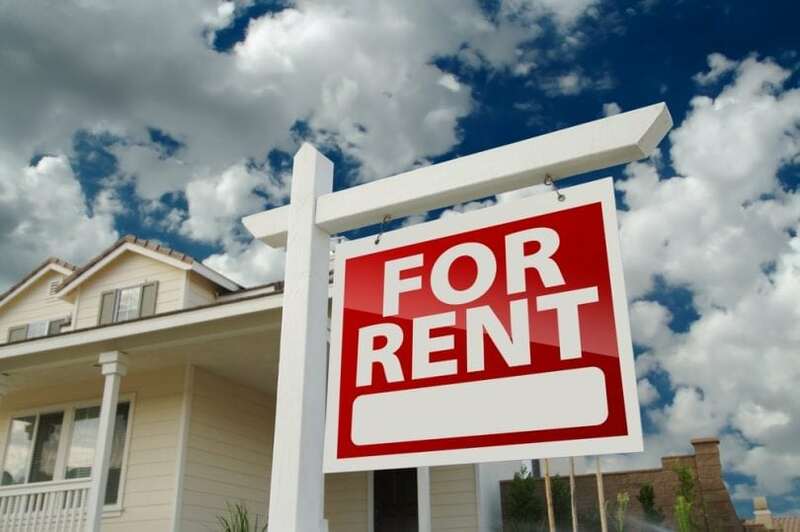 You may be surprised to learn that you can build and improve your credit by paying your rent. Some landlord payment services and third-party tools give you the ability to get credit for an on-time rent payment on your credit report. But there’s a catch. It is far from free. Let’s take a look to decide if this type of product makes sense for building your credit. Some landlord payment services and third-party rent payment services give you the option to report rent payments to your credit report. Before paying to do this, it is important to understand the pros and cons and how it works. When you get set up with the rent payment credit reporting service, the payment provider reports a new “credit account” to one or more credit reporting agencies. This means your monthly rent looks just like a credit card to the credit reporting agencies, banks, and other lenders. An on-time payment counts as an on-time credit card payment. As long as you do this, it should slowly and steadily raise your credit score. But remember that your credit score includes factors like average age of credit and gets harmed temporarily by new credit. If you miss a rent payment or move quickly, you could end up harming your credit. These types of systems only work and make sense if you plan to stay in the home for a long time and pay for the credit report service for at least a year. Otherwise, you could end up hurting your credit and paying to do so, or coming out with a no major benefit with an expensive price tag. Most credit reporting services for renters charge a payment fee and a monthly service charge. A review of several of these services show monthly service charges around $10 to $20 per month plus around 3% of the monthly payment. That means a $1,000 rent payment could cost as much as $50. Is it worth $50 per month to get a positive credit payment every month. But remember, you can get that for free in many circumstances. If you open a credit card with no annual fee and pay it off in full every month, you’ll never pay interest and get a free positive credit payment every month. You get that even if you don’t use the card. Just be sure to use it for a small purchase at least a few times a year to keep the card active. You get these benefits even if you move. In the eyes of the credit reporting companies, the monthly rent payment and a credit card payment are considered equal.